This entry was posted in Uncategorized on January 11, 2016 by Pretty Poodles and Pets. 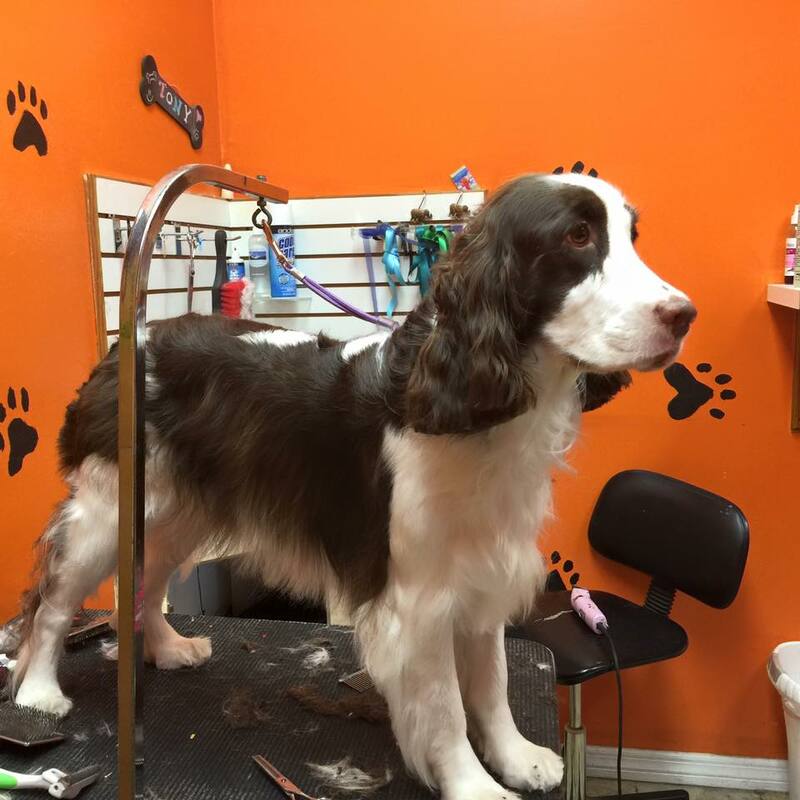 This entry was posted in Uncategorized and tagged #pets #dogs #grooming on October 6, 2015 by Pretty Poodles and Pets. 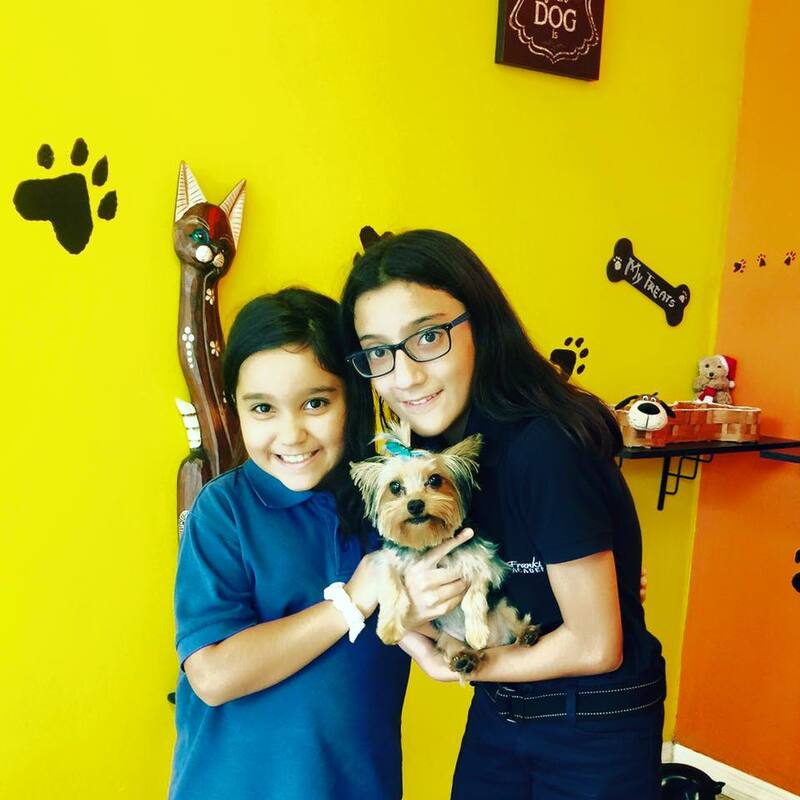 This entry was posted in Uncategorized on September 15, 2015 by Pretty Poodles and Pets. 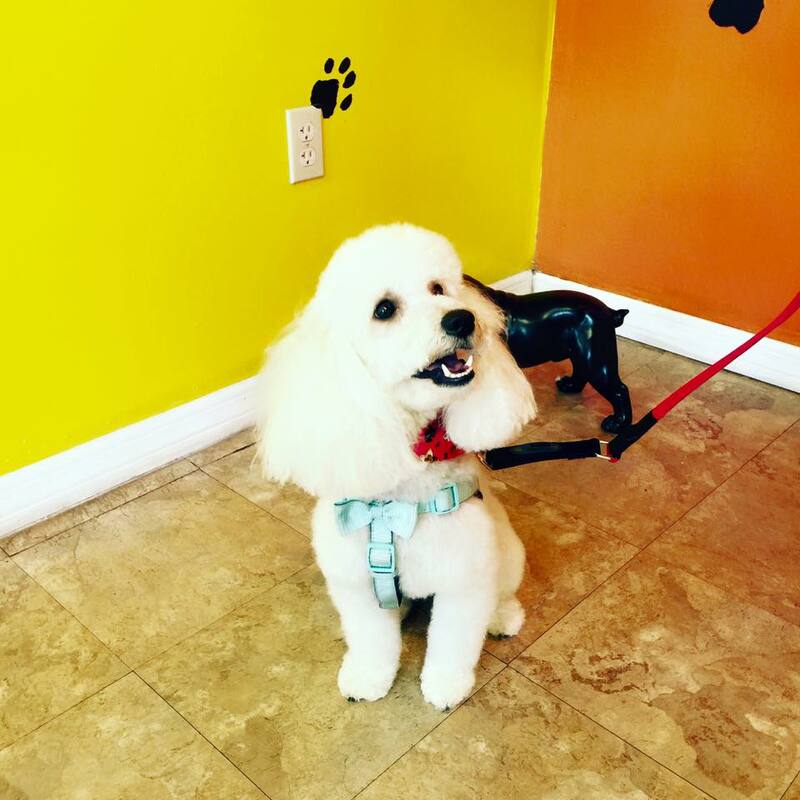 This entry was posted in Uncategorized and tagged #dog #poodle #groom #bath #pet #standardpoodle #prettypoodlesandpets on September 14, 2015 by Pretty Poodles and Pets.